I admit that this is something I have struggled with. I have at times done very well, and at other times not done well at all. 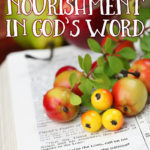 Yet in my battle to find what works with my children and our unique family dynamic, I have learned 5 tools for teaching toddlers God’s Word. At the core of my battle was the fact that most days I would be the one in charge of my children’s spiritual instruction, not my husband. This was hard for me because of the family structure I come from. I was raised in a pastor’s home and my parents homeschooled us. Before leaving for work every morning, my dad would lead us in family devotion. However, my husband works 3 rotating shifts, which means that 2 weeks out of the month he is either at work or has only just gone to bed, having worked a graveyard shift. I finally realized that if my children were to ever be properly trained spiritually, I would need to pick up the slack. After all, that is my job as my husband’s help-meet. Although Bible story books are great and help children to develop an interest in God’s Word, we have chosen not to use them in place of God’s Word. We firmly believe that every word of the Bible is God-breathed, and that is what makes the difference! Every morning my children and I sit down at the table, each with his own Bible. I read a short passage from the Bible, even though I know my children do not yet understand the words. After reading the passage, I summarize our reading with simple words they understand. After summarizing our reading, I ask my children questions to ensure that they’ve comprehended the story for the day. Many times in this process I will have them repeat phrases after me. 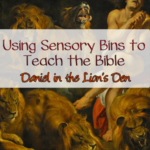 Not only does this help to build an understanding of God’s Word, it also helps them to develop good language skills. Toddlers love repetition. This is what makes us crazy sometimes, because they will watch the same cartoon multiple times in a row before growing bored of it. I usually repeat the same passage in the Bible for an entire month; breaking the reading into small passages that take a week to cover, I will repeat those same passages every week for a month. My children love this! Then, to build upon that passage, we will read children’s books, watch cartoons and do art projects that reinforce the passage we’re reading each day. Repetition and layering are building blocks that help to create a foundation of understanding God’s Word. Once that foundation is laid, you can begin building a structure of character lessons from these stories they’ve heard from childhood. Using hand motions, we have chosen Psalm 23 to memorize. Even my 3 year old can recite a great portion of the chapter already. I encourage parents to teach their children to memorize passages, chapters or even whole books of the Bible, rather than verses here and there. By memorizes passages and whole books, we gain proper context and context is important when it comes to God’s Word. 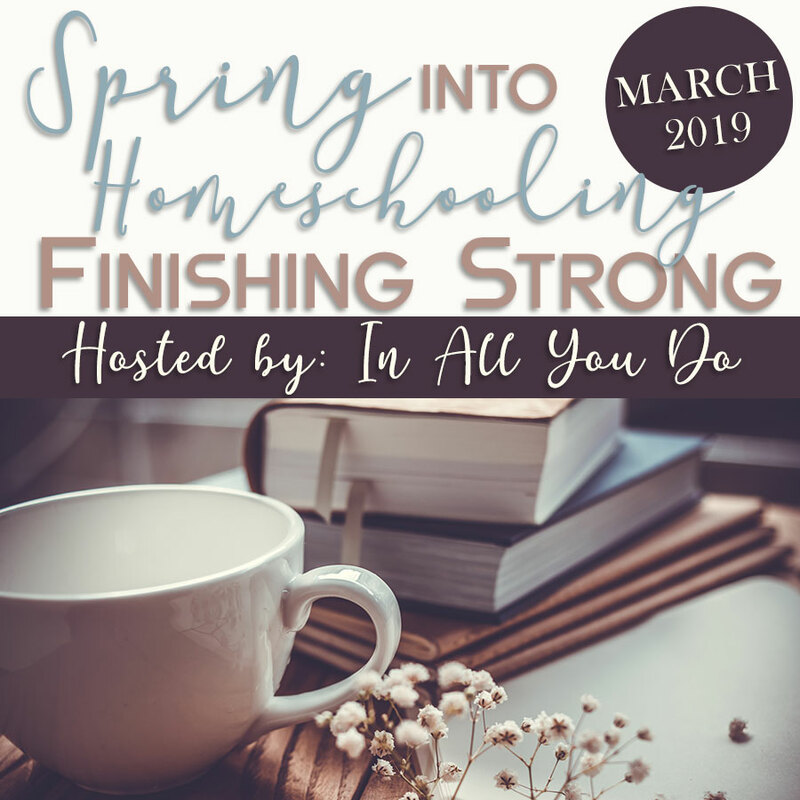 You are probably thinking right now, “Rosilind, that is too much!” Yet, by the time I was 20 I had already memorized Matthew 5-7, Romans 6-8 and the entire book of James. Children have a greater capacity to memorize than we realize, and using hand motions is a great way to help them do that. In this post I wrote a couple of years ago, I showed my readers how my toddlers, who were not yet speaking well, were able to quote Ephesians 6:1. 4. Sing worship choruses and hymns. Music is such a powerful tool. It can convey biblical truth and shape our worldview. Just look at the 60’s and see how much of the music was political, and how that political message shaped the opinion of many regarding the war. By teaching our children even simple children’s choruses with a strong message of Christ, His sacrifice, or even scripture verses put to music, we can begin shaping in them a strong biblical worldview that will not be easily shaken. 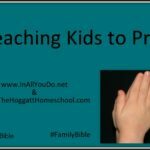 This is such a simple practice, but we can do so much more in teaching our children about prayer. Don’t limit prayer to just mealtime and bedtime prayers. Include your children in your other prayers as well. Do you have a need? Perhaps your finances are tight right now. Share this with your children in an age-appropriate way and ask them to pray with you. My parents often included us in prayers for various needs in our home, and because of that, we were able to see the answer to those prayers. That act alone helped to shape in me a strong sense of faith that God will truly provide for any need I have. As a missionary, I now live by faith. Dependent upon support from churches, my finances are not fixed and there is no guarantee that I will even receive funds from one month to the next. And yet, I have been on the field for over ten years now and can testify that my bills have never been unpaid. God has provided for us in the most unexpected and miraculous ways. And our children need to not only hear about that, they need to experience it for themselves. The way we help them do that is by giving them the opportunity to be included in the prayer, so they can experience the answer to that prayer! Having grown up in a pastor’s home, I have witnessed two scenarios: the first scenario is the family who comes on Sunday and leaves the job of spiritual education to the Sunday School teacher. While there are many times when that child will grow up to serve the Lord, there are usually many holes in their understanding of God’s Word. The second scenario is the family who sees Sunday School as a supplement to what they are doing at home. Most times these children grow into strong believers with a durable foundation and pass on that rich legacy to their children. I come from the second scenario and I want to keep that legacy going with my children! Remember – don’t forget to visit the series page where you will find each days posts!! 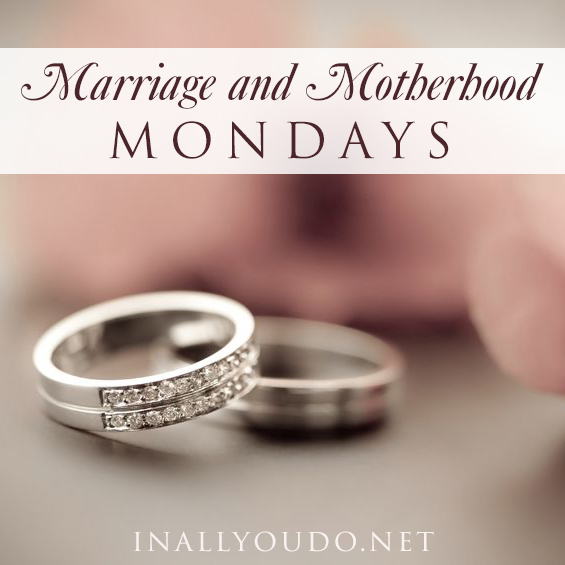 This post is also part of the Marriage & Motherhood Mondays. Click the image below to read more in this series! Rosilind, a Pacific Northwest native, is a missionary living in Croatia and married to her Bosnian hero. Together they live in the country with their 2 active boys where she enjoys fruity candles and a hot cup of herbal tea on a blustery fall evening. 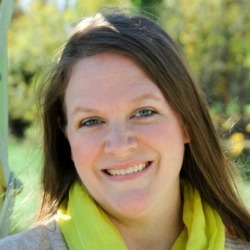 She holds an Associates of Practical Theology and is passionate about discipling and encouraging women. Her passion for writing led her to author a number of books. 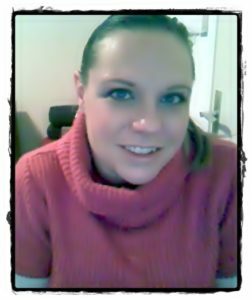 She is the author of A Little R & R where she encourages women to find contentment in what God created them to be. She can also be found at these other places on a regular basis. 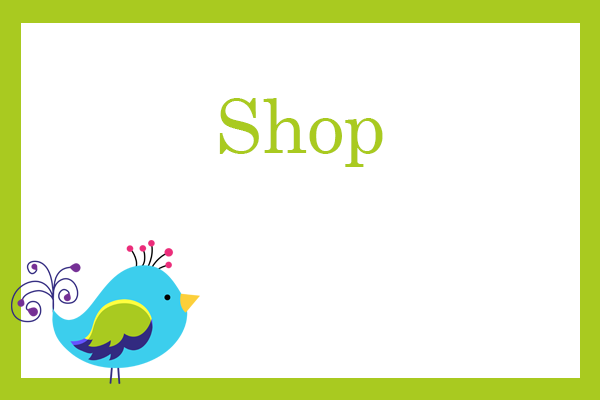 You can follow her on Facebook, Twitter, Pinterest and Google +. I love this! We have been working on scripture memory with our 2 year old and it is amazing how well she gets it. IF she can motorize songs she can memorize scripture!!! Yes! I totally agree! My 3 1/2 year old can recite the entire 23rd Psalm with very few hand motions. It takes a long time, but when they get it, they really get it. Its such an important tool to build early, isn’t it? And it’s incredibly touching to hear their little voices speak God’s Word!